2. This machine has 5 working stations. 3. 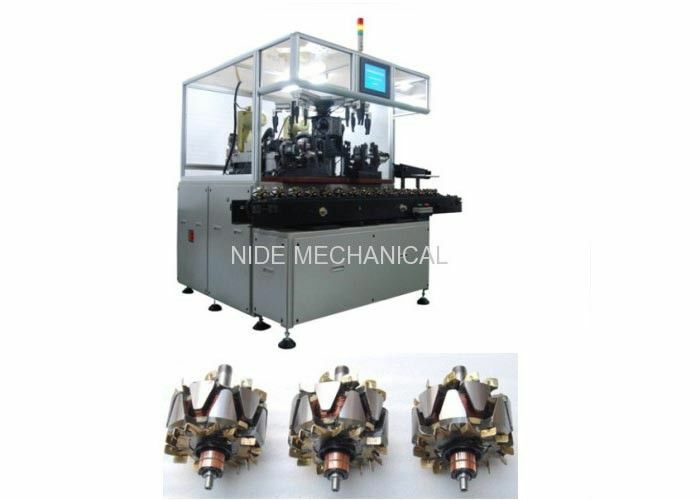 It is suitable for automatic production line. 4. Qualified residual unbalancing value can reach 3gmm. 5. Rejected armature will be transfered to the specific conveyor automatically. This kind of 5 stations armature balancing machine is equipped with conveyor, can achieve automatic loading and unloading, balancing and cutting.Rejected armature will be transfered to the specific conveyor automatically. 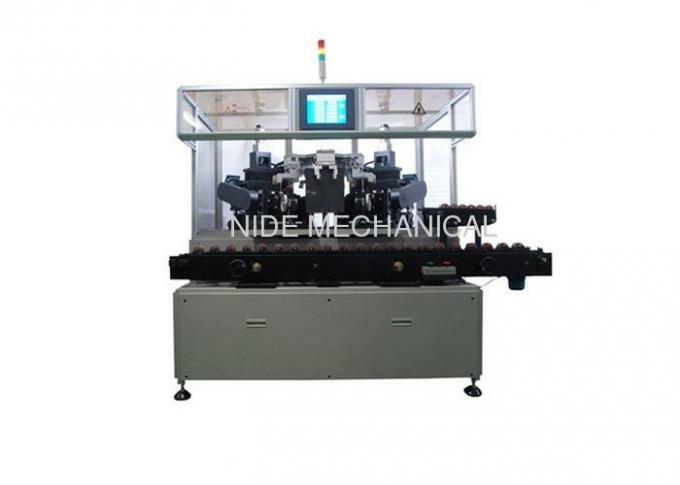 It is suitable for automatic production line. There are 5 working stations, high efficiency and precision. If initial unbalance value is less than 30gmm:28s/pc. Qualified residual unbalancing value can reach 3gmm. It is suitable for automatic production line. Rejected armature will be transfered to the specific conveyor automatically.